The London 2012 Velodrome has been awarded the Architecture Award during the Design of the Year 2012 Awards Ceremony at the Design Museum. The awards showcase the most innovative and progressive designs from around the world. Edwin Heathcote of the Financial Times praised the design, calling the building "as taut and skilfully engineered as the racing bicycles which inspired it." 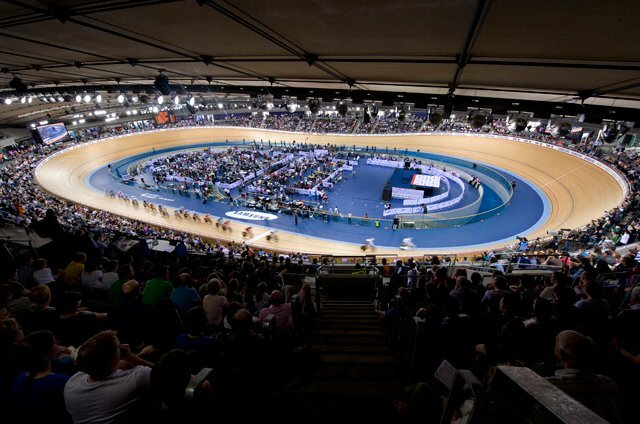 Sebastian Coe, Chair of LOCOG, added that it was "fantastic news that the stunning architecture of the London 2012 Velodrome has won an award and welcome recognition of the landmark new buildings the Games are bringing to London."